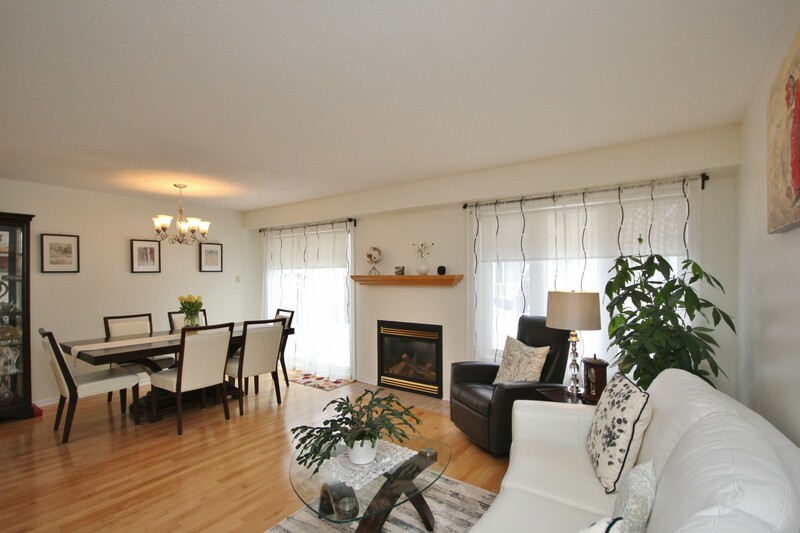 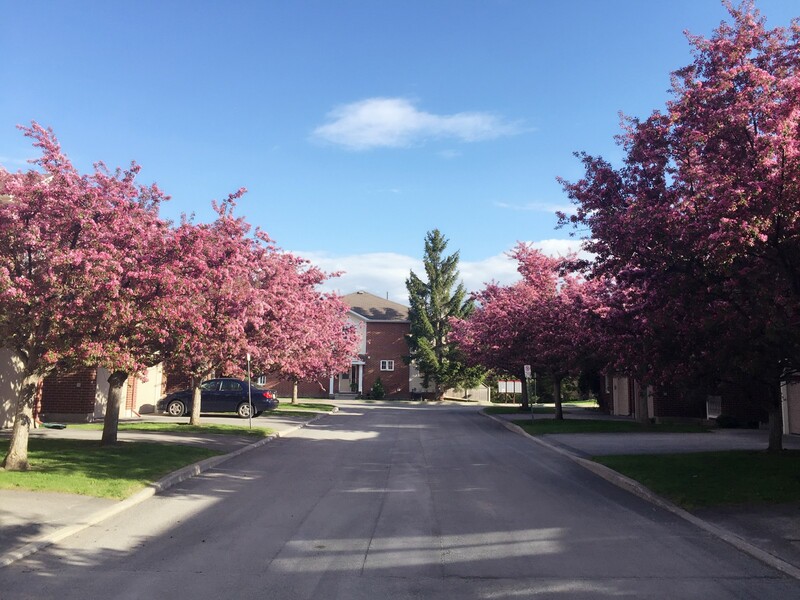 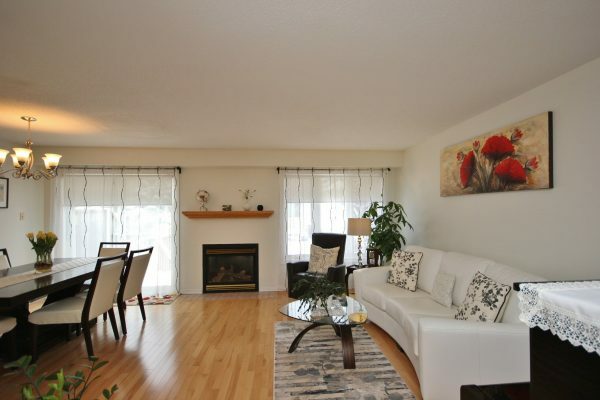 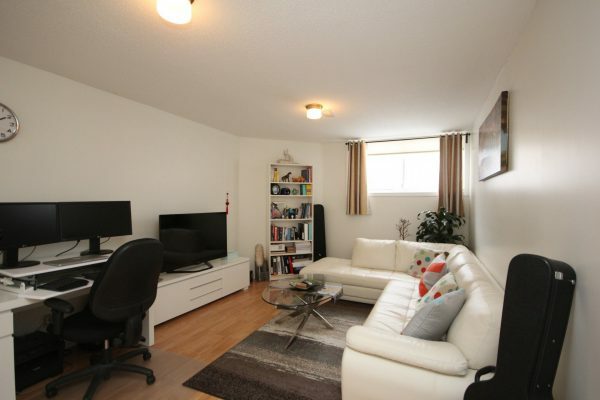 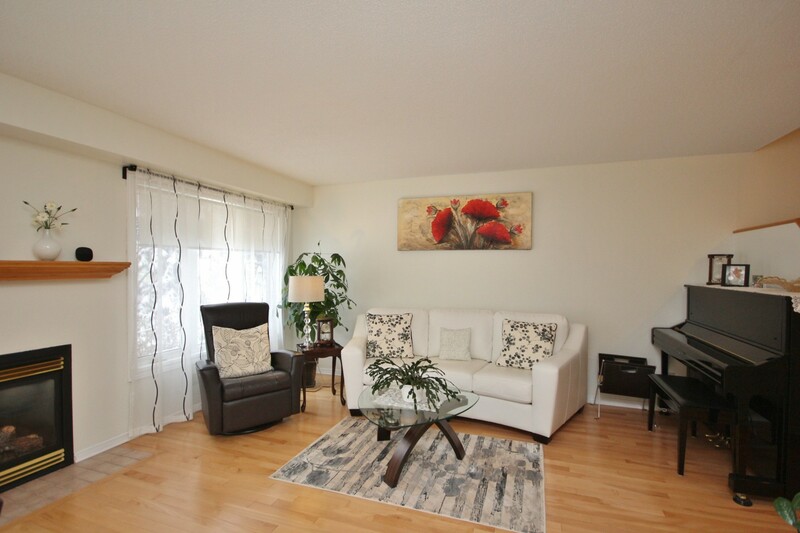 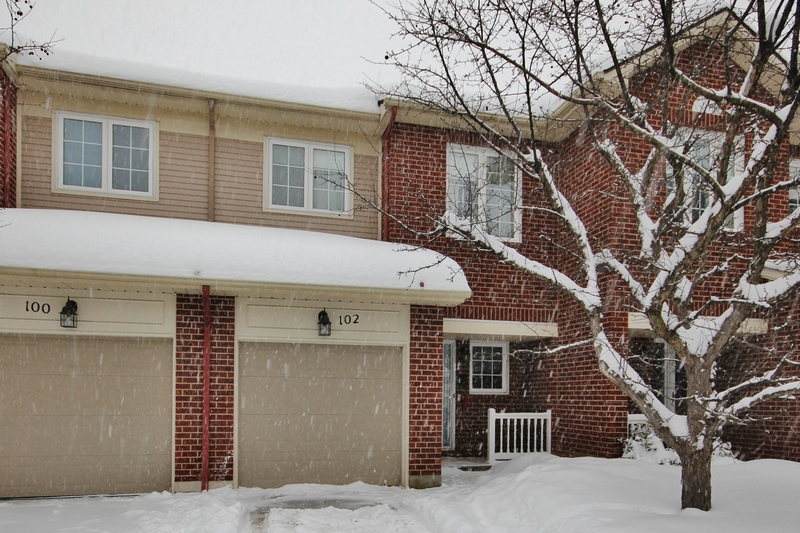 Well maintained 3 bed/3 bath executive townhome in highly desirable Centrepointe. 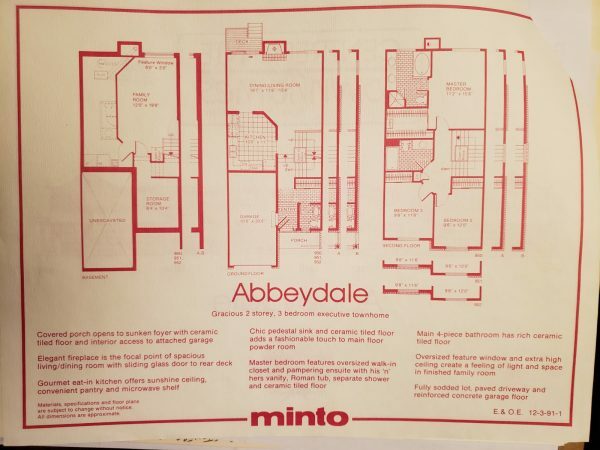 This Minto built Abbeydale is located on a quiet cul-de-sac adjacent to the park & boasts over 1,600 sq ft incl the finished lower level. 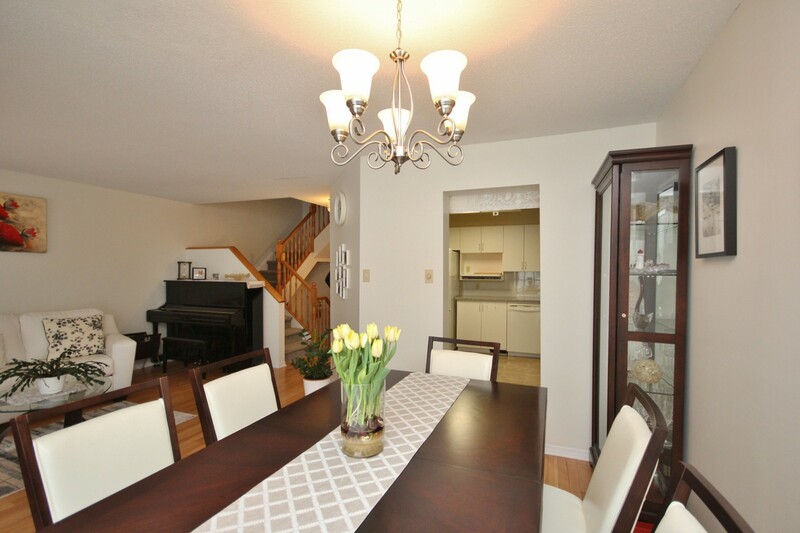 Gracious layout with a renovated eat-in kitchen, spacious living/dining room with hardwood & gas fireplace. 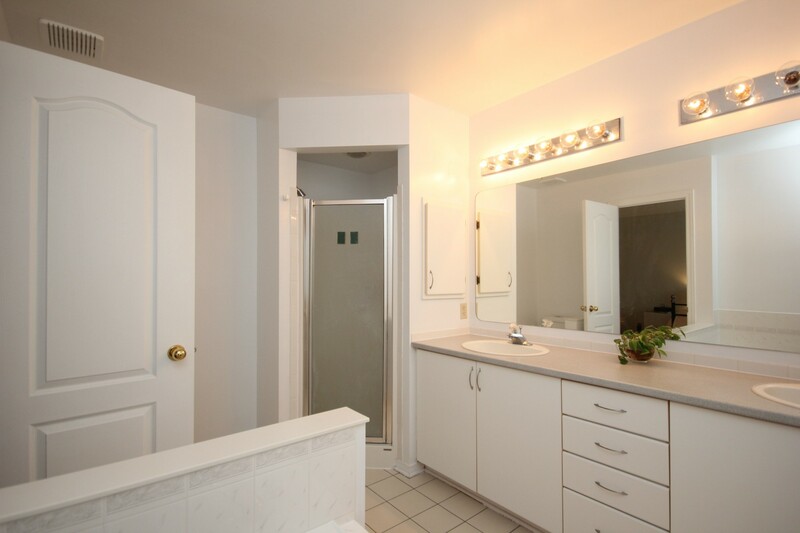 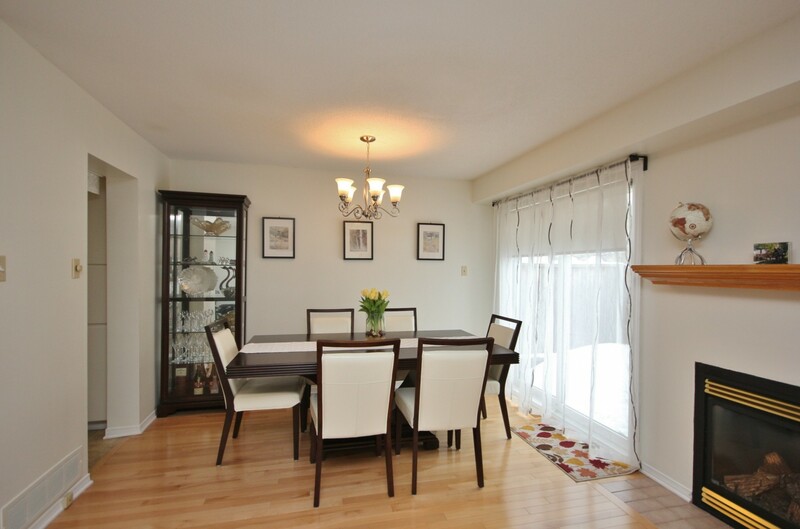 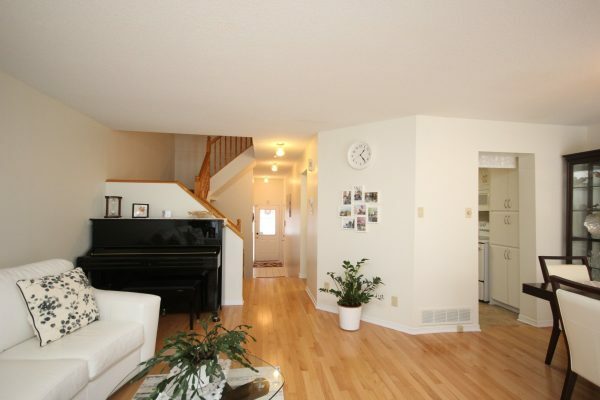 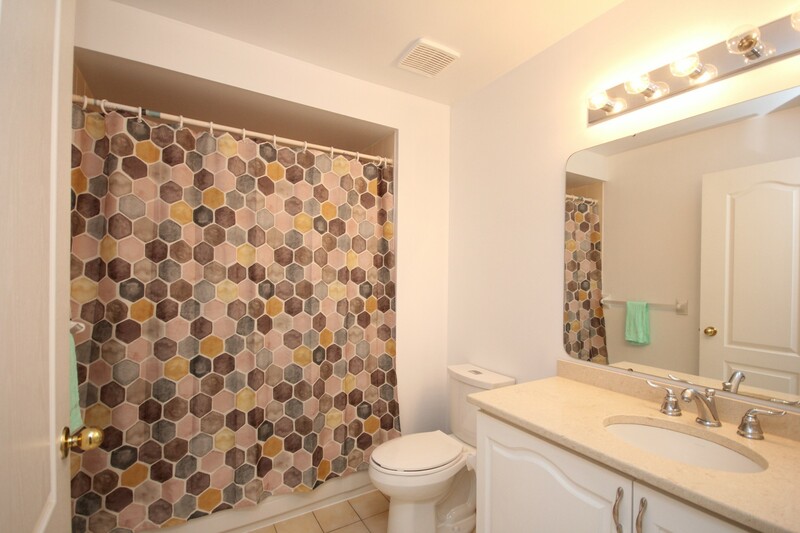 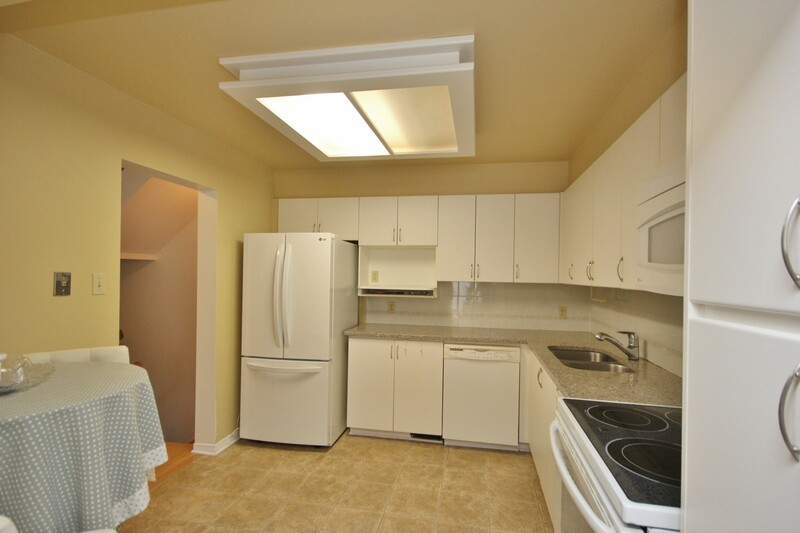 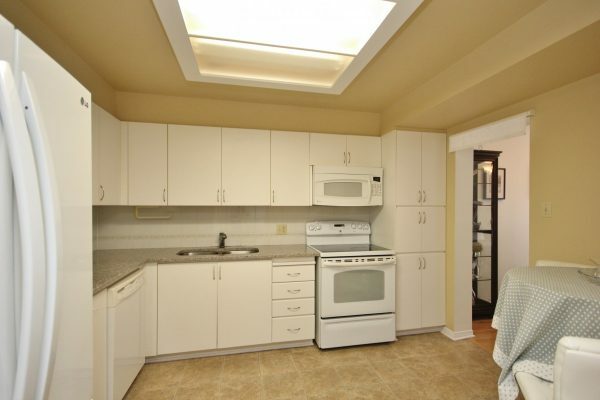 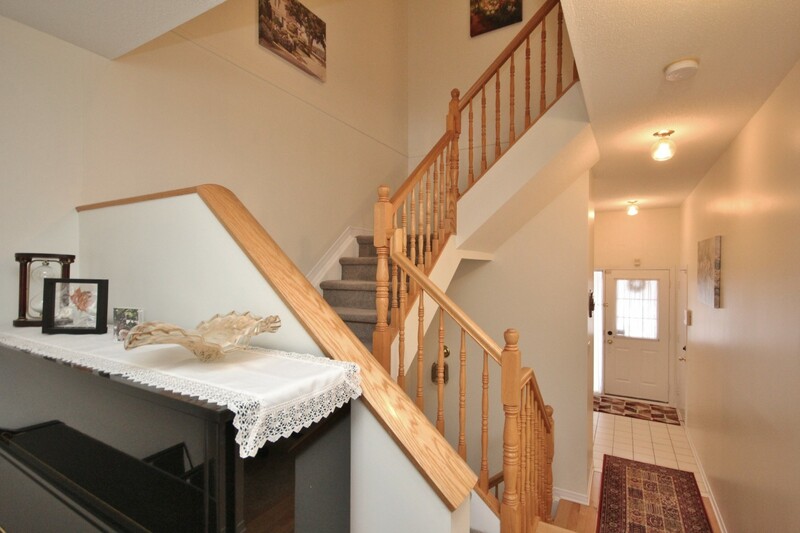 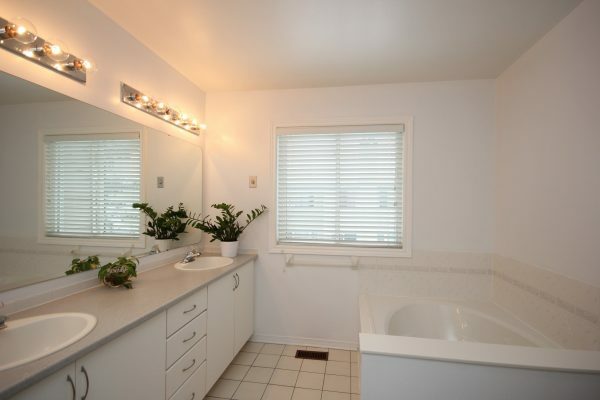 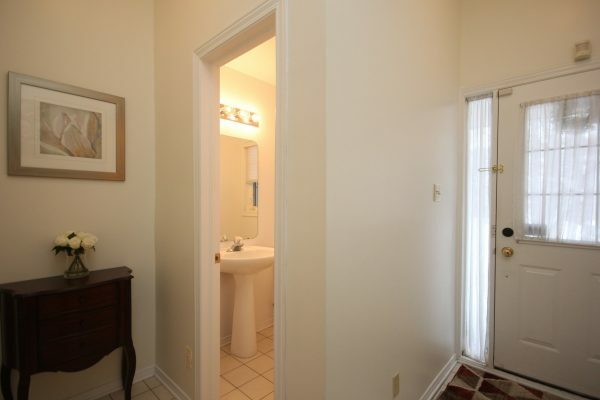 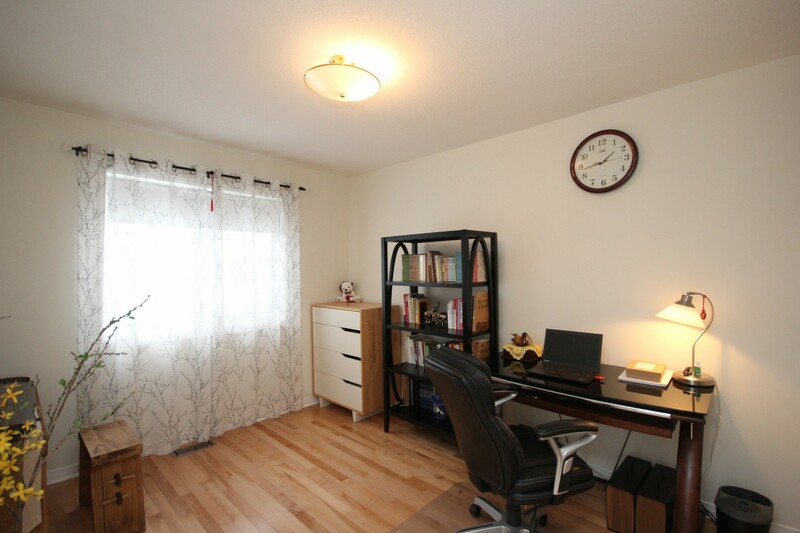 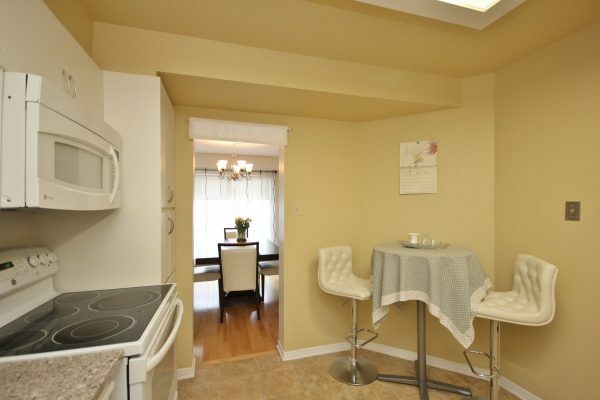 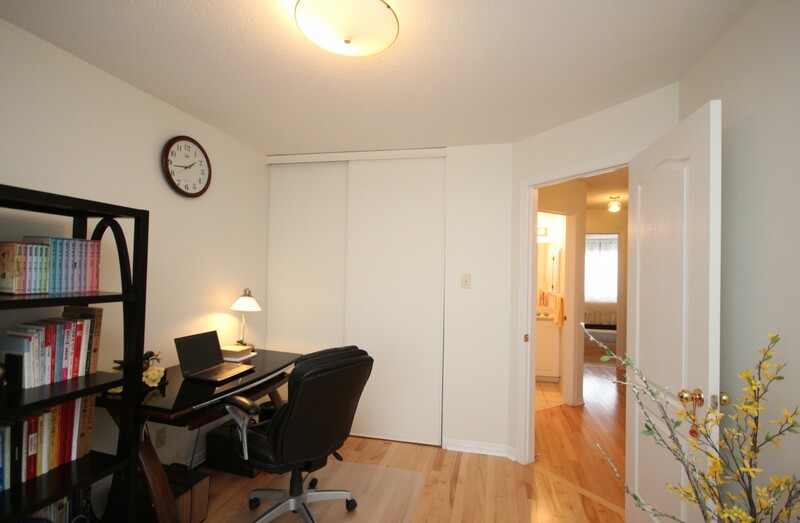 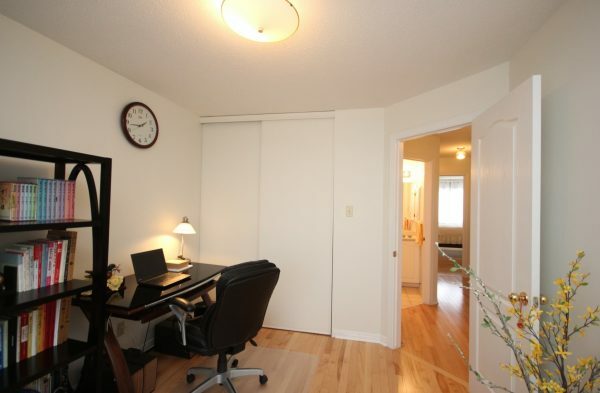 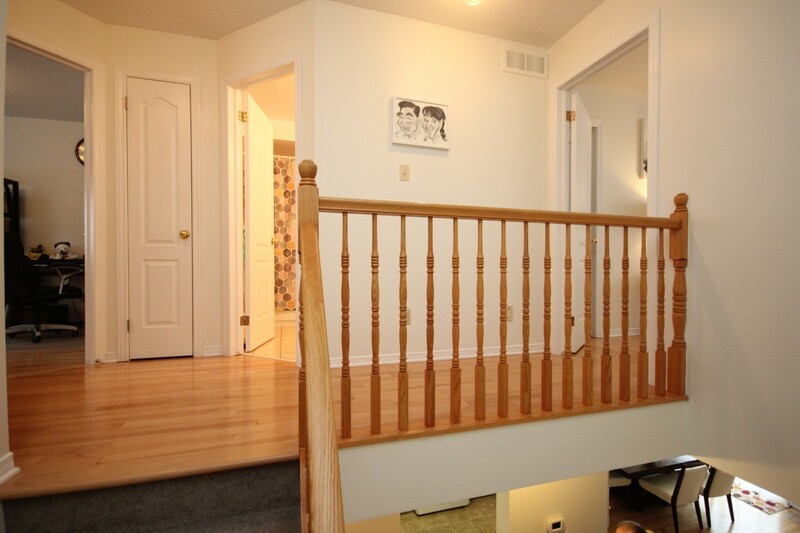 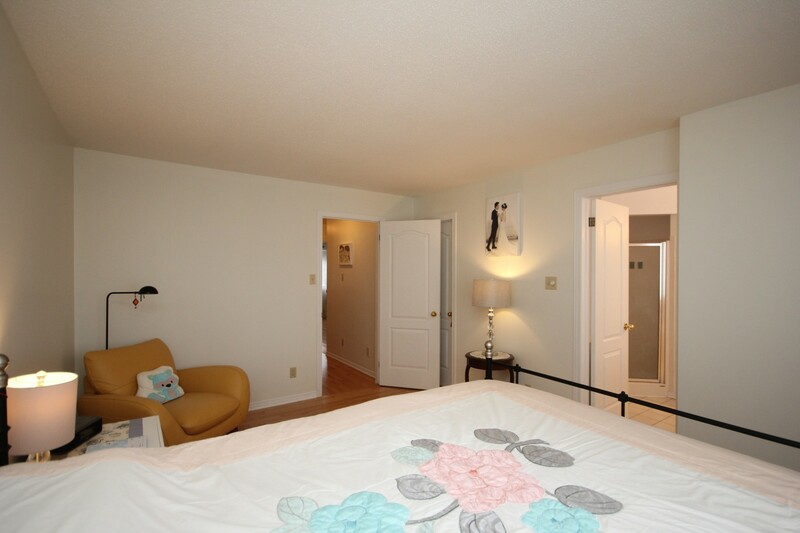 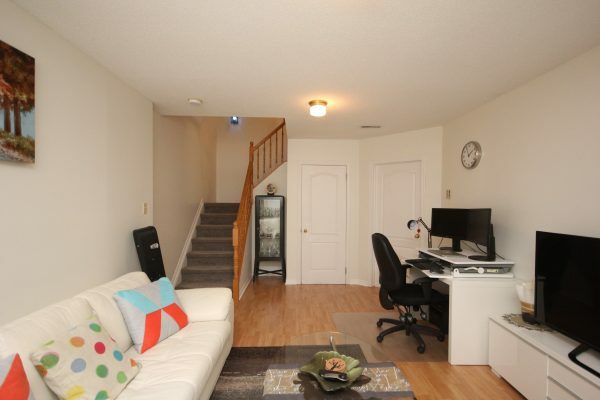 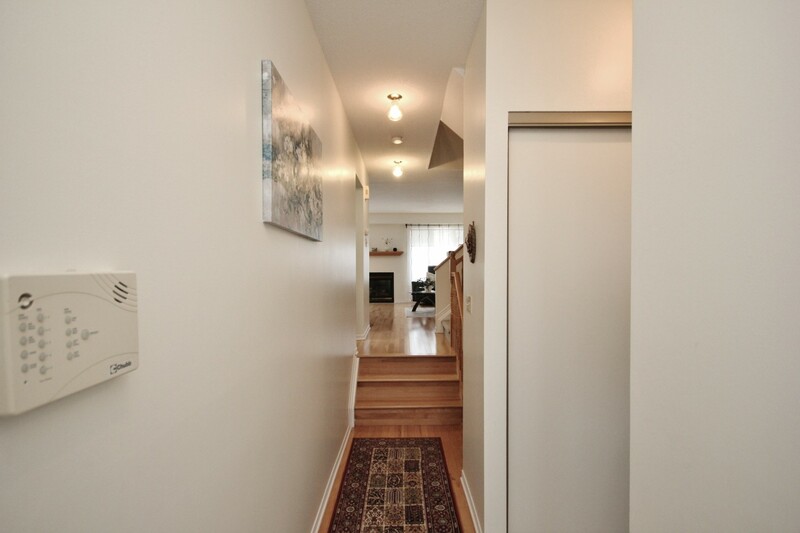 The 2nd level features newer hardwood throughout, and a tastefully renovated main bathroom. 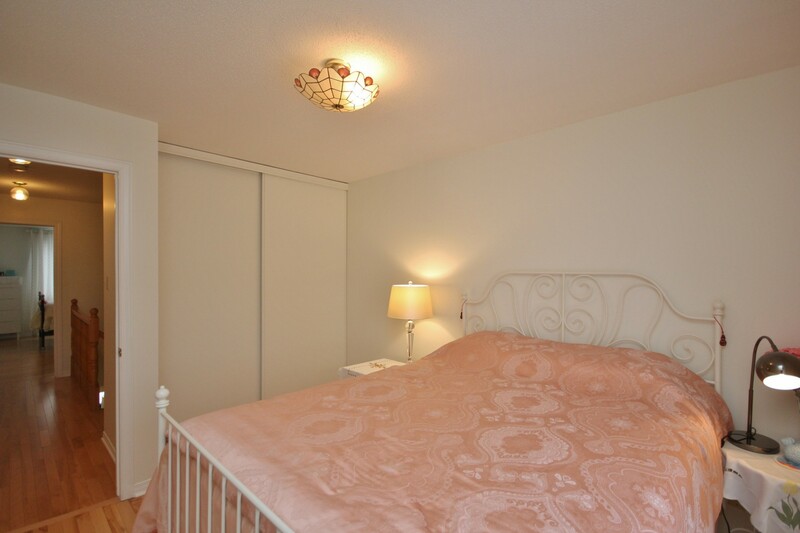 The spacious master bedroom features a walk in closet & has an ensuite with roman whirlpool tub, separate shower & double sinks. 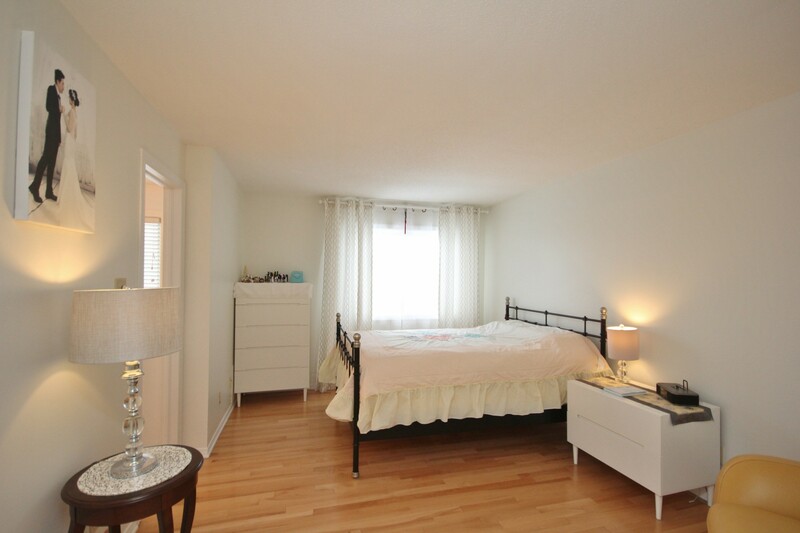 2 other generous bedrooms complete the upper level. The bright lower level is fully finished with a high ceiling, large feature window, laundry & ample storage. 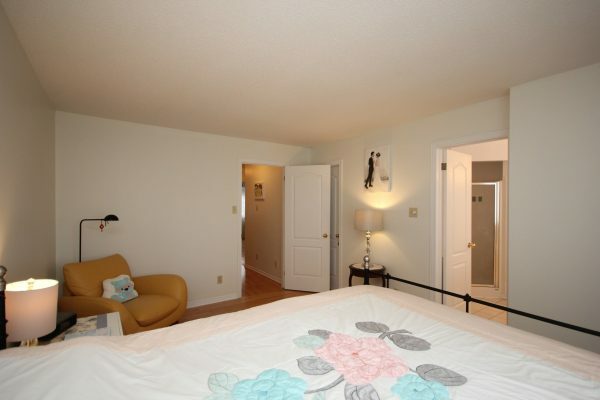 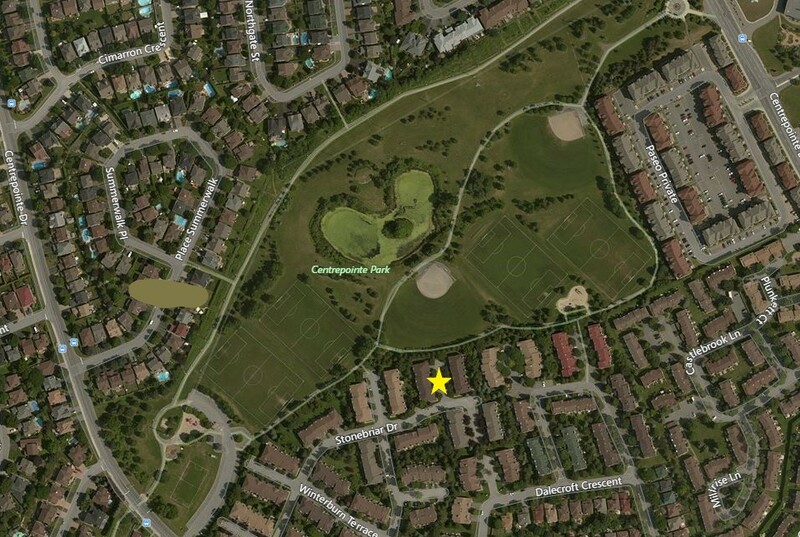 Fabulous location close to public transit, Centrepointe Park, College Square, Algonquin College & easy access to 417. 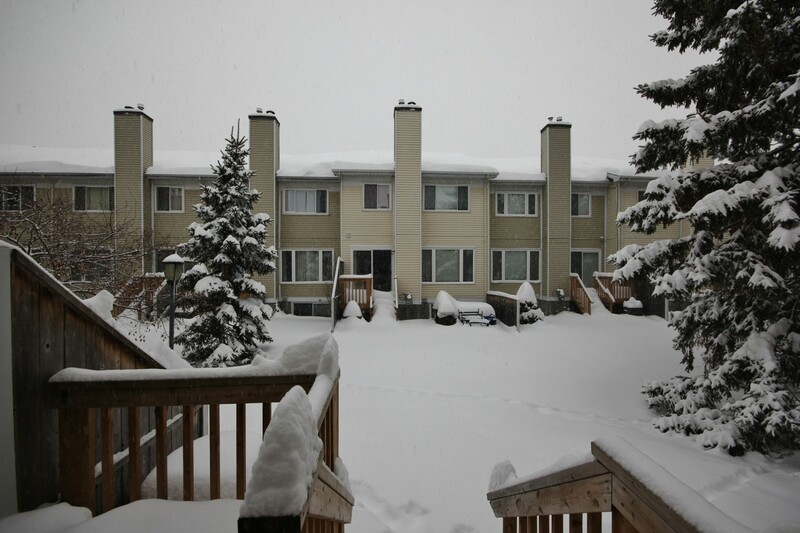 Extremely well run condo corp. Low condo fees include building insurance, management, exterior maintenance, snow removal and grass cutting.